The Mediterranean Food, Foodways and Gastronomy program aims to give students an important insight into an innovative discipline, which in Italy and in Europe is being developed in a multidisciplinary way: Food & Gastronomy history and culture. This field includes knowledge and issues related to cuisine, sociology, anthropology, biology, archeology, art history, geography and economics, linking together all those themes, and of course it is related to all kinds of history: political, social, economic and religious. This program can thus prove rewarding for a number of majors in the Humanities, in the Social Sciences as well as in Economics, Food Safety and Technology. 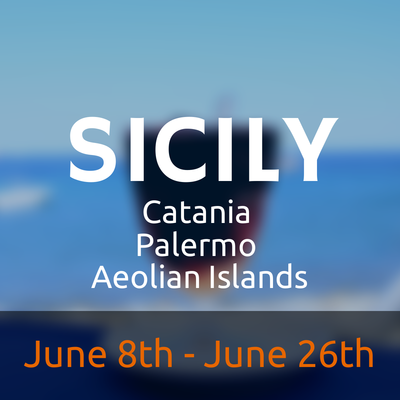 The program will span 4 weeks, 3 in Sicily and 1 in Tuscany. 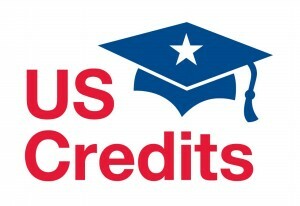 The entire program is accredited by the University of Pisa, which will release its ECTS (European Credit Transfer System) university credits, on top of the usual US university credits. A mediterranean environment, an Italian setting. Italian Food & Gastronomy history and culture will produce an emotional experience and cultural images that will be impossible to forget.